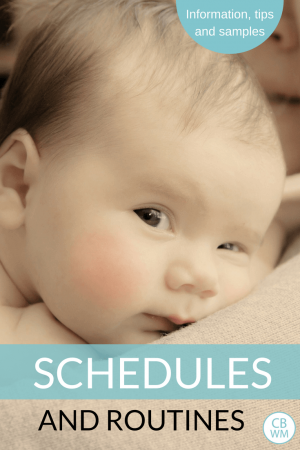 Schedules for babies and children. Everything you need to know to create a great schedule for your child and family. In this section, you will find posts on the dreamfeed, schedules and school, the four hour schedule, balancing multiple schedules, starting a routine, organizing the family schedule, balancing schedules and having a life, tips for setting up a schedule, summer schedule ideas, shifting the schedule for travel, changing your schedule for the time change, scheduling in homework and other items into your schedule, and hundreds of sample schedules. Scheduling Homework Time/Piano Practice Time/etc. 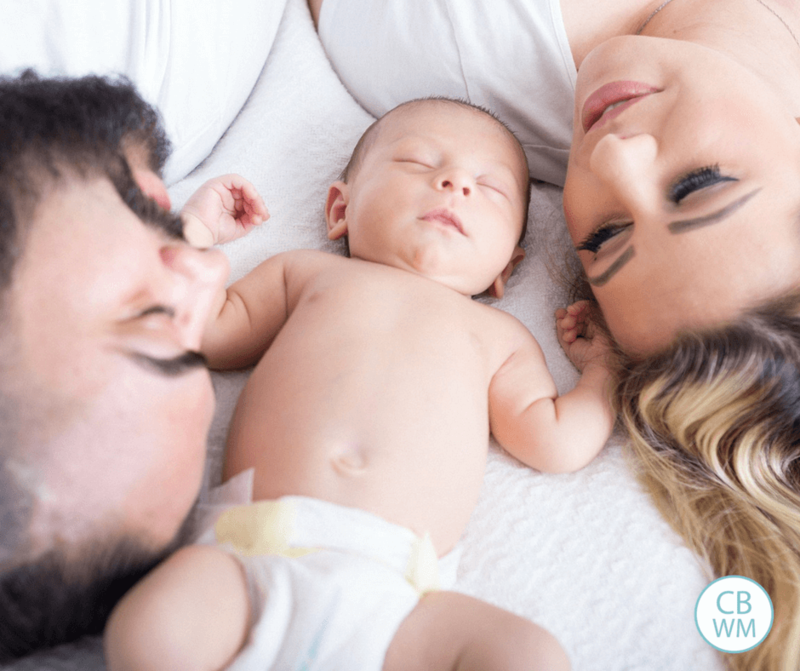 Poll Results: What age did your baby start sleeping 7-8 hours at night consistently?